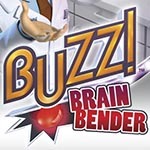 Made with Mice » Buzz! 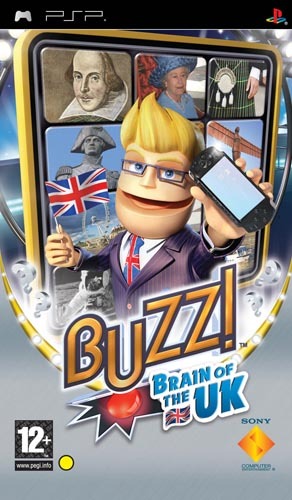 When I first joined Curve Studios as Lead Artist they were working on the first of (what was to turn out to be) several titles in the hugely popular Buzz! 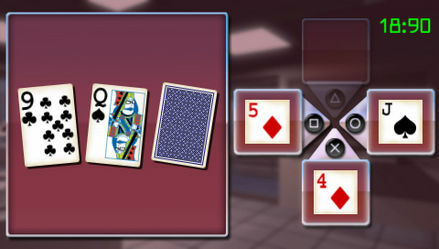 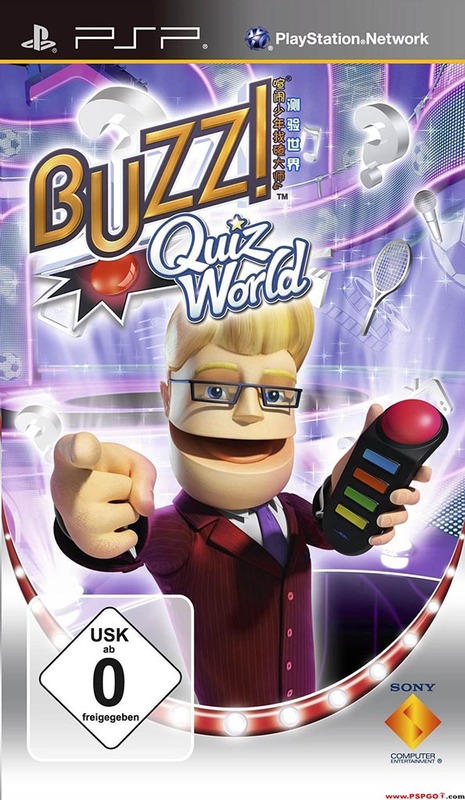 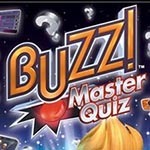 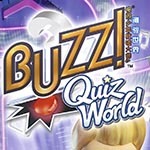 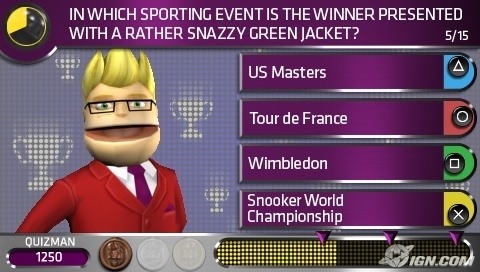 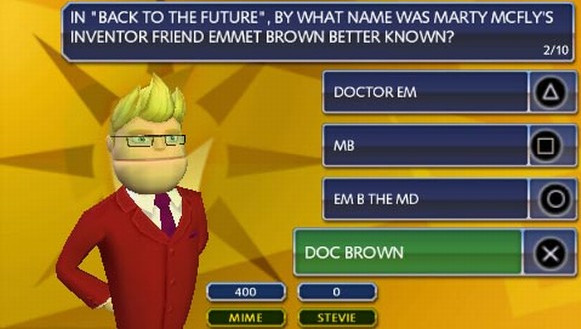 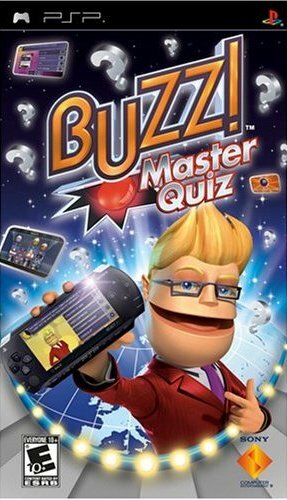 quiz game series for the Sony PSP. 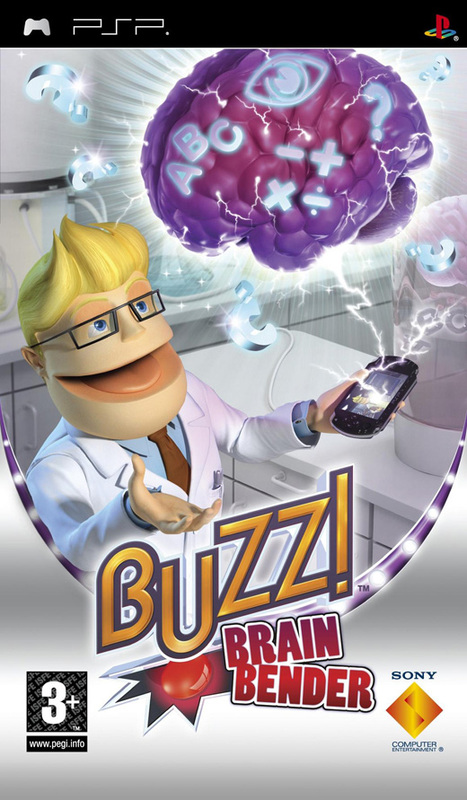 They were really fun projects to work on, heavily dependent upon UI design; something we had to re-invent with each new release.